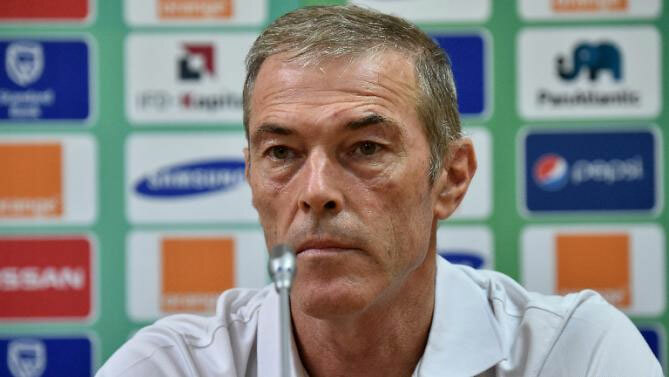 The Ivory Coast will field a locally based squad to face Zimbabwe in an international friendly at the Robert Champroux Stadium later this evening. The match is set for 8 pm Zimbabwean time. Zimbabwe travelled with an 18 man squad with Swedish based Tinotenda Kadewere the only foreign based player in the squad. Like his counterpart Callisto Pasuwa ,Ivory Coast head coach Michel Dussuye had to make use of local players with the Elephants galaxy of stars still with their European clubs. Goalkeepers: Tatenda Mukuruva, Donovan Bernard. Defenders: Hardlife Zvirekwi, Ronald Pfumbidzai, Teenage Hadebe, Lawrence Mhlanga, Tendai Ndlovu, Elisha Muroiwa. Midfielders: Farai Madhananga, Liberty Chakoroma, Ronald Chitiyo, Marshal Mudehwe, Talent Chawapiwa, Tafadzwa Kutinyu. Strikers: Pritchard Mpelele, Walter Musona, Tinotenda Kadewere.